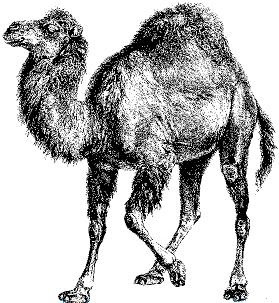 I have decided to teach basics of PERL to myself. I believe that there are more people who are teaching themselves. So we can learn PERL together. It will be easier to visit some old posts to get started.Citation tracking is used to discover how many times a given article has been cited by other articles. As a general rule, high quality papers attract a greater number of citations but citation counts are not perfect because they are influenced by a number of factors. For instance, a review articles which survey a broad field of knowledge and articles published in that field are more often cited than their quality would warrant.